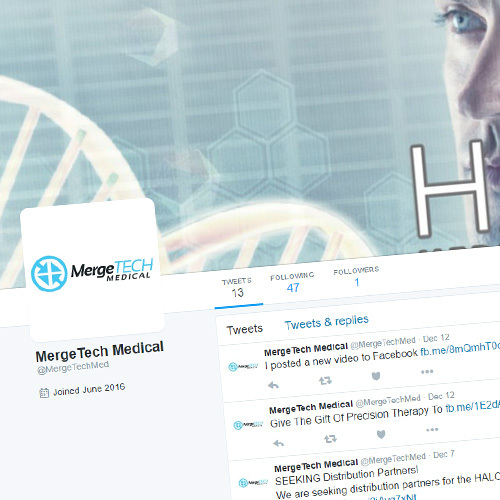 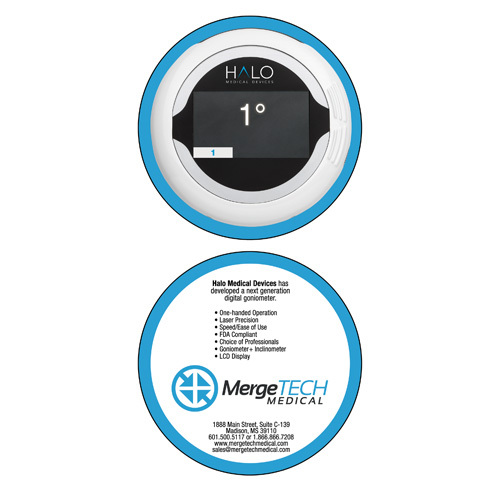 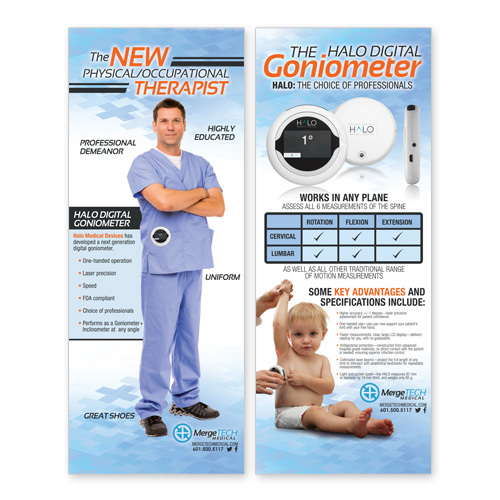 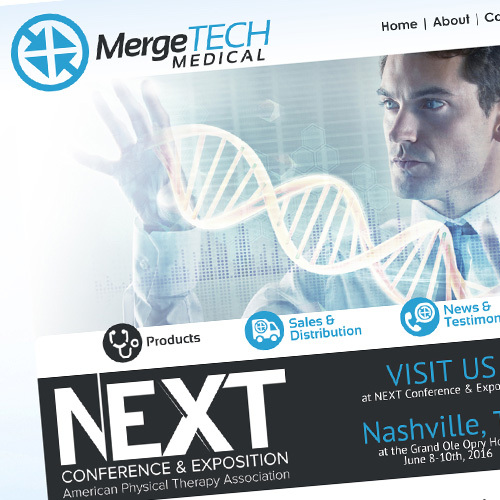 MergeTech Medical is a North American leader in product design, manufacturing, and distribution for medical devices, including the HALO Digital Goniometer and DAVISCOMMS communication products. 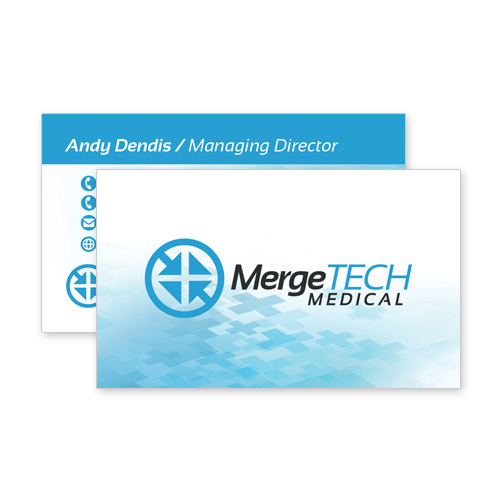 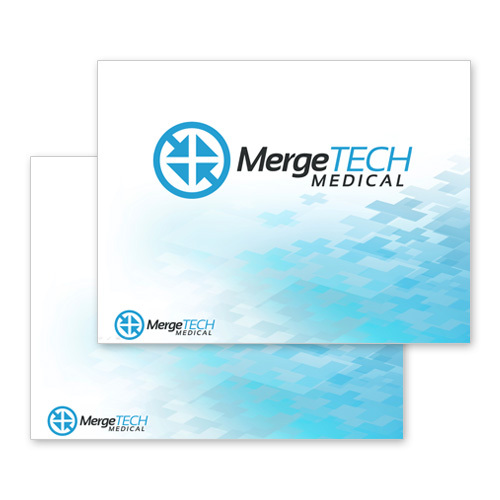 Think Webstore designed and hosts MergeTech’s website, and they also designed coasters, business cards, and banners. 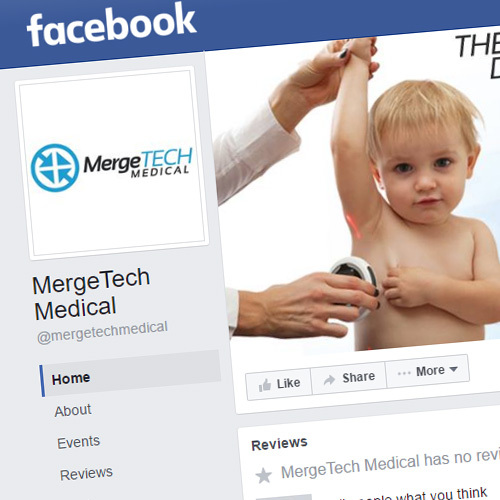 Think also manages MergeTech’s social media accounts.